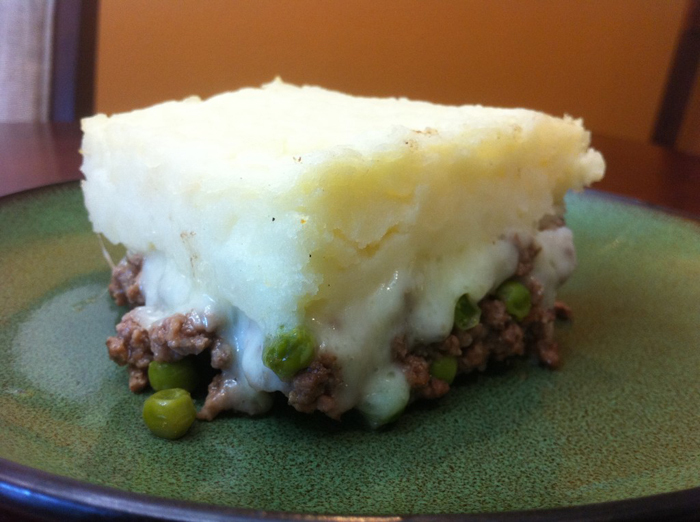 The dish that reminds me of childhood the most is cottage pie because my mom use to make this all the time. All of the neighborhood kids use to ask my brother and I when my mom was making it so they could come over for dinner. Now growing up I always knew this as cottage pie but later on when I started to really focus on cooking I learned what true cottage pie is. So let me officially state that this dish is not a traditional cottage pie, but rather it is more of a modern American twist on cottage pie. The reason I call it a modern American twist is because it is much faster to make than traditional cottage pie which fits in with the fast pace modern American life style. Traditional cottage pie uses stew meat (lamb for Shepard’s Pie and Beef for Cottage Pie). Either way, traditional cottage pie takes longer to make because you have to stew your meat. My version uses ground beef so it is much faster. No matter which method you use this is a great dish for the week because it can feed a large family and/or it keeps well so you can eat it as left overs. 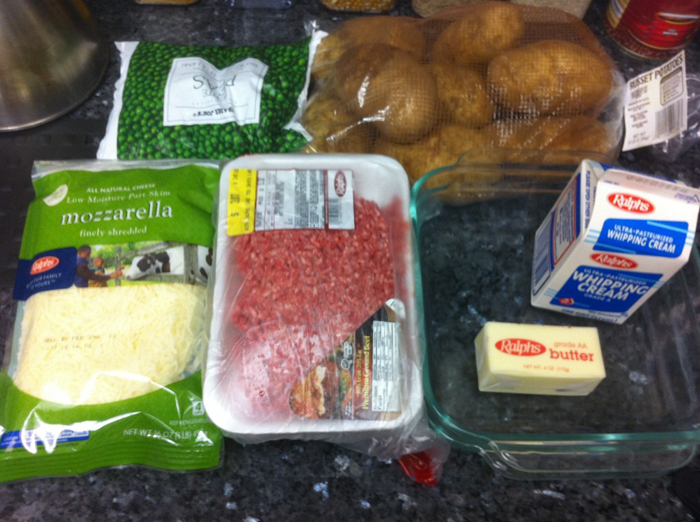 To make the modern American cottage pie you will need the following ingredients: ground beef (85/15), shredded mozzarella cheese, stick of butter, heavy cream, russet potatoes (x6), frozen peas, Worcestershire sauce, salt, pepper, white pepper, corn starch, and beef broth. 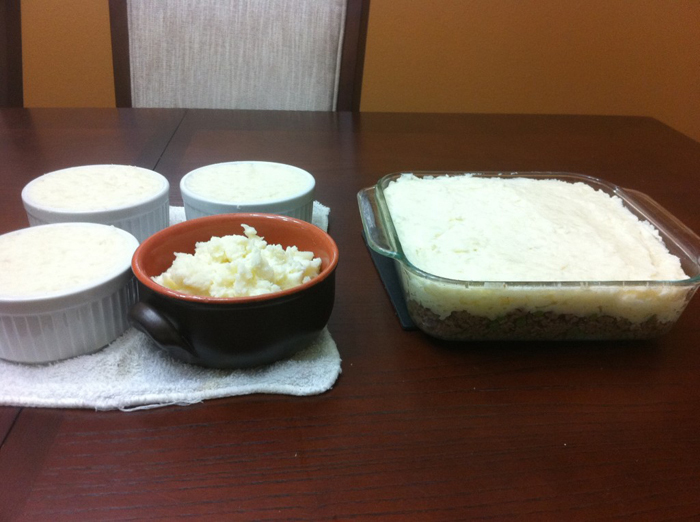 If you are only feeding 4-6 people than use a 9×9 Pyrex dish is ideal. If you are feeding 6 or more people use a 9×13 Pyrex dish. For this post I will give you the portions for the 9×9 serving but basically double it for the 9×13 version (I usually end up with one or two additional servings when I do the 9×13 serving so I place them in single serving ramekins. 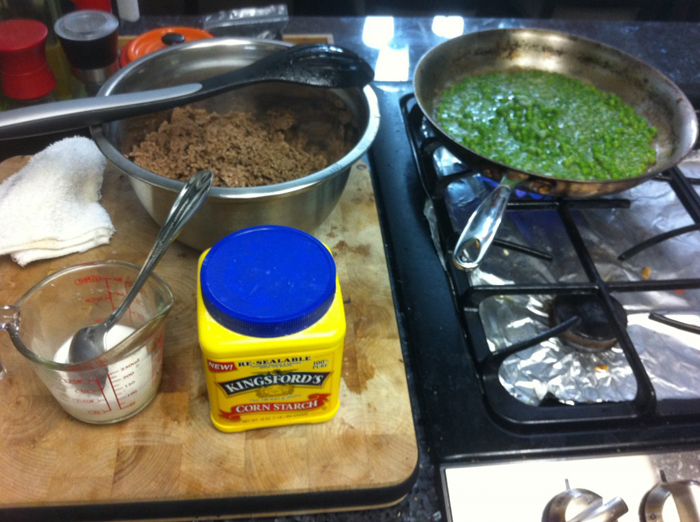 The first step is to marinade your ground beef (1 lb). Add in Worcestershire sauce (2 Tbsp), salt or soy sauce (1 Tbsp), and fresh black pepper (1 Tbsp). 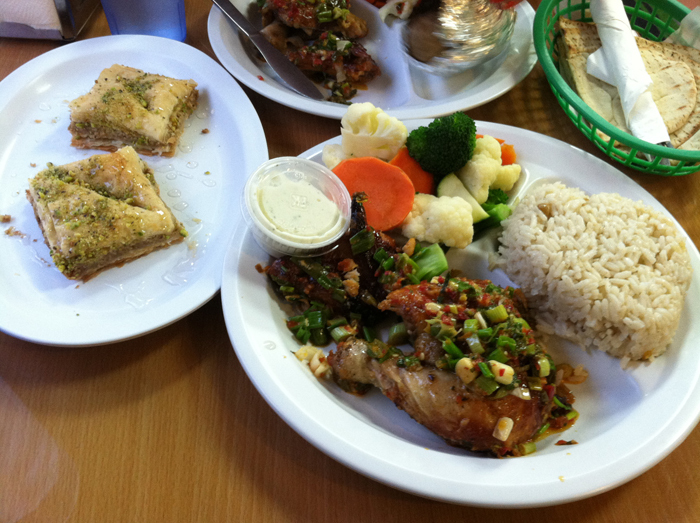 Let the meat marinade for at least 10 minutes, while the meat marinades focus on making the mashed potatoes. Peel your potatoes and basically prepare normal mashed potatoes. After you peel your potatoes cut them in half and place them in a large pot. Add enough cold water to just barely cover the potatoes. Place the pot over the stove and cook on high heat till the water comes to boil. The reason you want to start with cold water is so the potatoes heat up evenly and the center is cooked without the outside getting overcooked. Add about 1 1/2 Tbsp of salt to the water before it starts to boil. This will properly season the potatoes so you do not have to add salt later. 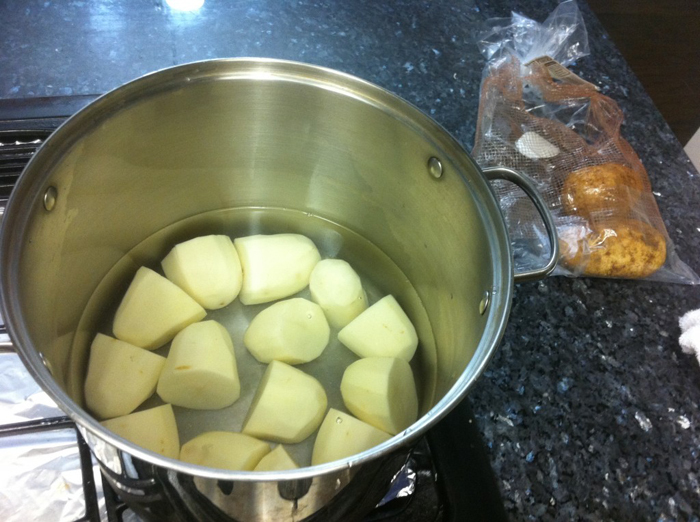 Once your potatoes are cooking in boiling water drop the heat down to medium and cook the potatoes for roughly 9 minutes. The way to know when your potatoes are done is just stick a fork in them and once you can easily stick a fork in them with little force used you know they are ready to stain. 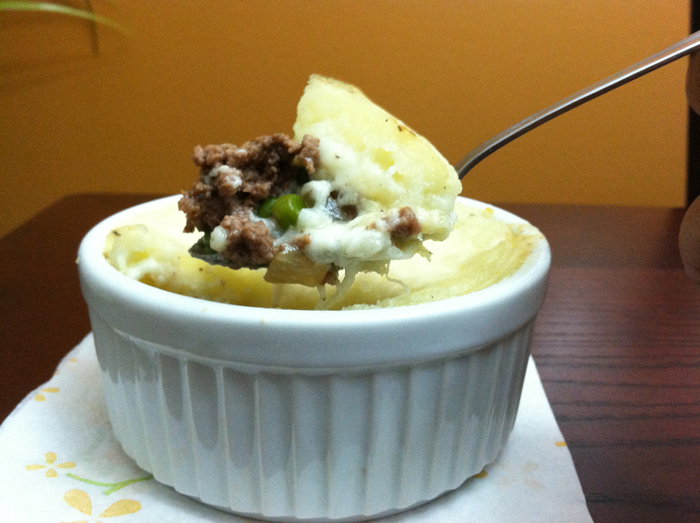 While the potatoes cook turn your attention to the ground beef and heat a skilled to high heat. 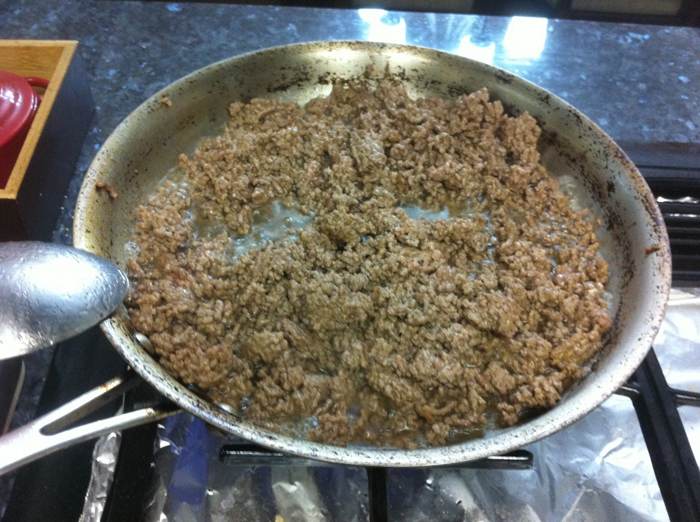 Add some cooking oil then brown your ground beef just enough so it is cooked. 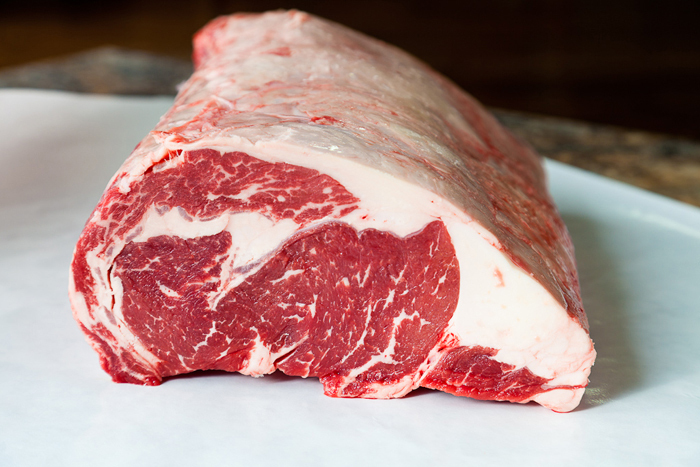 Once you do not see any pink in the meat, remove the beef from the heat but leave the drippings in the pan. In the same pan add in the frozen peas. You can technically use any stew friendly vegetables (i.e. 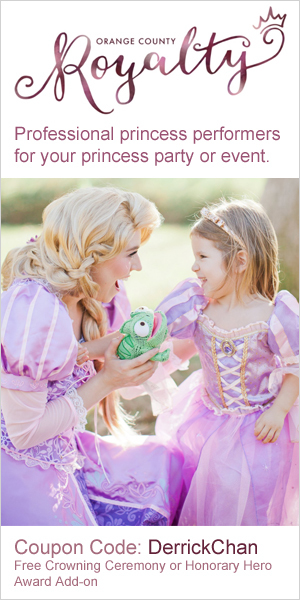 peas, corn, onions, carrots, etc…) just make sure they are cut into small uniform sizes. Cook the vegetables until they are tender then make a cornstarch slurry (1/4 cup of beef broth mixed with 1 Tbsp cornstarch). Add in the slurry and stir evenly till the vegetables, drippings, and slurry turn into a gravy like mixture. 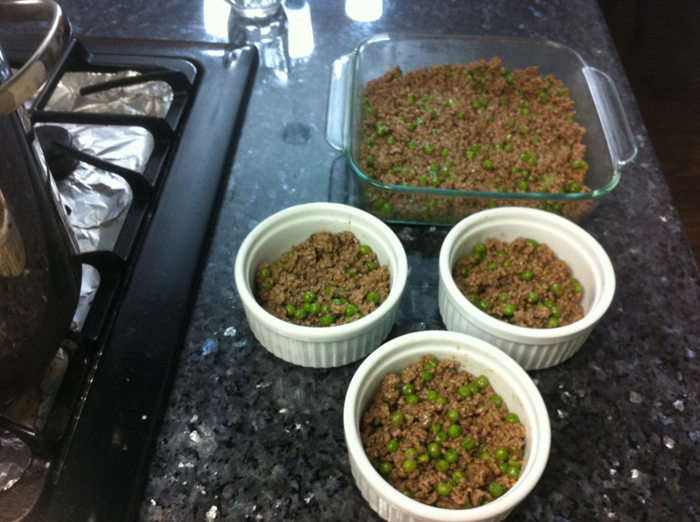 Add the ground beef back into the pan and turn off the heat. 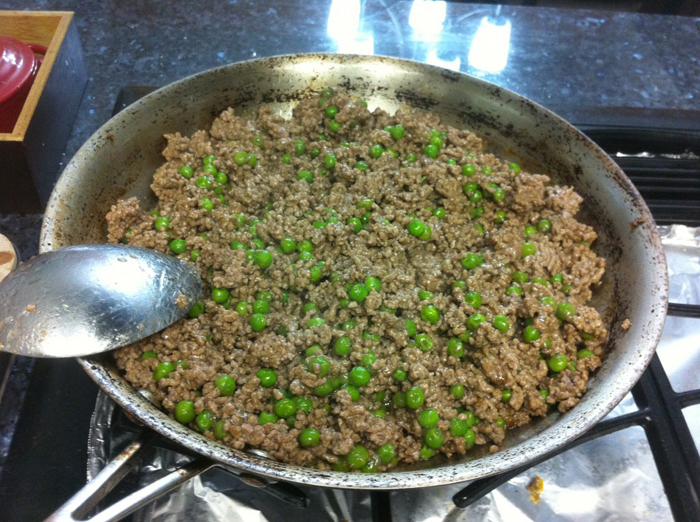 Stir well to evenly coat all of the ground beef. Once the meat and vegetables are evenly coated remove them from the pan and place the meat mixture into your baking dish. 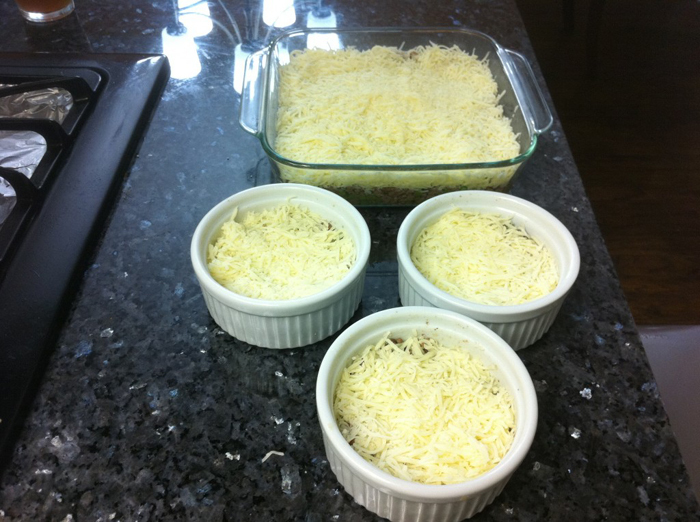 If you are making a batch for the 9×9 Pyrex baking dish you will have enough to fill the dish roughly 1/2 way full. In the picture below I made a large batch so I had enough for additional ramekins. Usually at this point the potatoes are done cooking so strain them then add them back into the same pot you used to cook them. Turn the heat off and add in your 1 stick of butter cut into four equal sizes. Using a potato masher, mash the potatoes and add in heavy cream till you end up with the mash potato texture you want. Always add in the heavy cream a little at a time because you can always add more but you can’t take away once you’ve added too much. If you like your mashed potatoes on the chunky side than use less heavy cream and more if you like a silky soft mashed potato. Just make sure not to over mash your potatoes because the starch can get over worked and begin to get gummy. I know that sounds like a funny description but that is exactly what happens when you over mix mashed potatoes. It is the exact same thing as why you do not over mix biscuit batter. Instead of light and fluffy biscuits you end up with chewy bread. Add the shredded cheese to the meat then cover with your mashed potatoes. Some people like a lot of cheese while others like more mashed potatoes, so this is really where you get to make this dish your own. Personally I like my three layers to follow a 2:1:1 ratio so I have about 1 inch of meat mixture, 1/2 inch of cheese, and another 1/2 inch of mashed potatoes. Once you have it covered all you have to do is baked it at 350 degrees for 15 – 20 minutes and enjoy. The longer you bake it the more brown the top will get… just don’t burn it. Once you’ve made this dish once or twice you can start to get creative and make your own version of modern American cottage pie. I myself have made at least three different variations and the recipe is always the same just the ingredients get changed out. For example, for my vegetarian mother and step father instead of ground beef I use the tofu “fake ground beef” from Trader Joe’s and I just add mushrooms with the peas. If you like more of a Mexican flavor than you can use ground pork and add in taco seasoning instead of the Worcestershire sauce. I also add in some pepper jack cheese to the mozzarella cheese but you want to have at least 2/3 of the cheese as mozzarella. The Mozzarella really helps to bind the meat to the mashed potatoes. Well I hope you enjoy this dish and come up with your own version too.